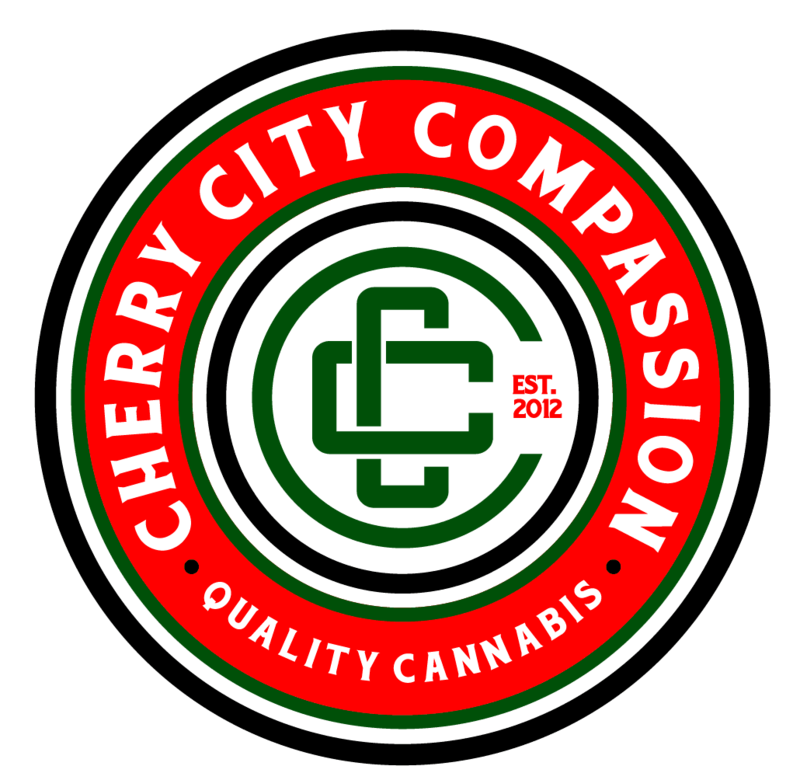 Serving Salem, Oregon since 2012, Cherry City Compassion is a clean, discrete and professional OLCC licensed recreational cannabis retail destination with the best quality products and prices in the Mid-Valley! Our showroom design allows us to serve multiple customers\groups at a time, eliminating time wasted waiting in the lobby. 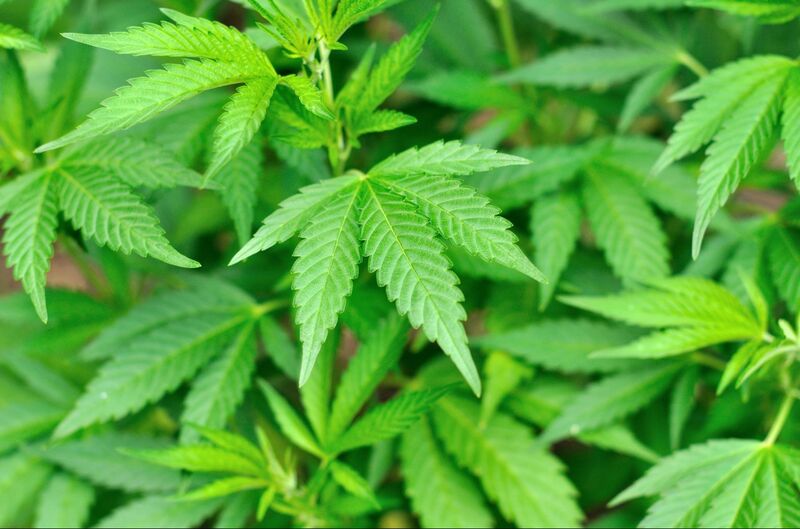 We also have an extensive selection of bulk FLOWER strains, topicals, concentrates, extracts, and medibles. 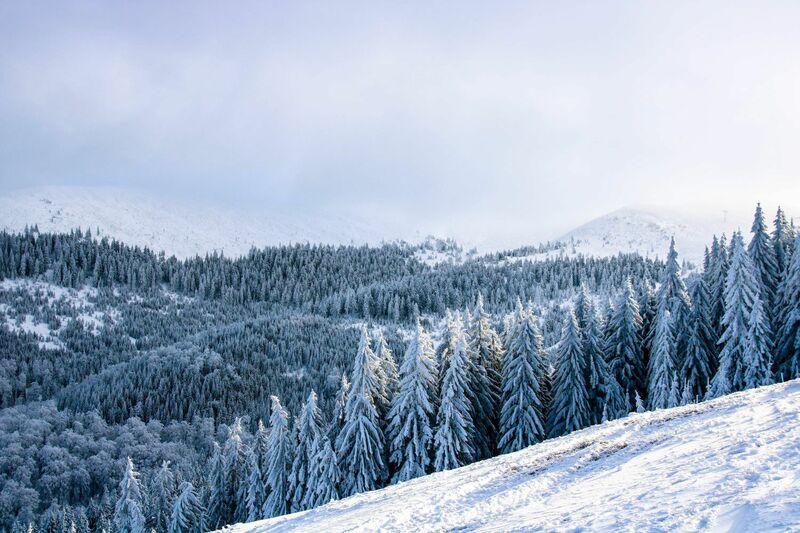 We cater to both beginners and connoisseurs alike, with knowledge, service and compassion.